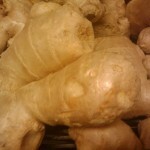 Ginger is available year round.This fibrous root comes in hand shaped chunks . Look for ginger in large chunks. Small chunks tend to dry out faster. 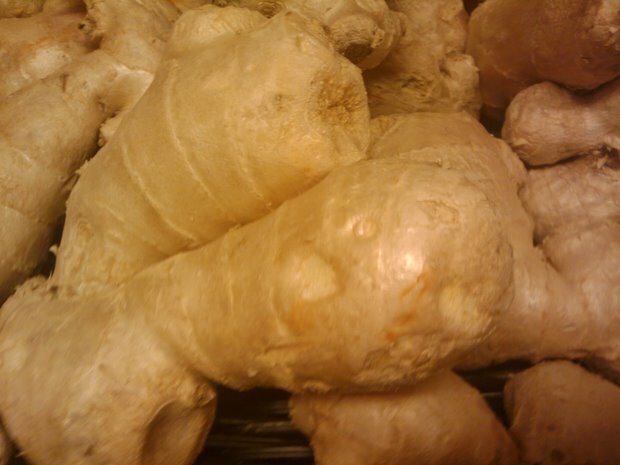 The best way to store ginger is just putting it in the vegetable crisper in your fridge. It can be used in soups, stews and Thai cooking. Ginger tea is also great for curing stomach aches.